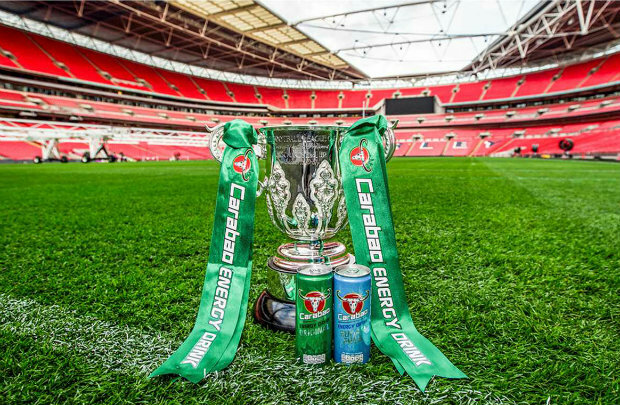 The draw for the third round of the Carabao Cup was held tonight and the stand out fixture is without question Liverpool hosting Chelsea at Anfield. The Merseysiders will entertain the Blues in the League Cup just days before travelling to west London for their Premier League clash at Stamford Bridge so the two clubs will meet twice in a week at the end of September. Arsenal will be keen to make-up for their disappointment from last year after losing 3-0 to Manchester City in the final and they’ll welcome Championship side Brentford to the Emirates in the third round this year. Tottenham last won a trophy when they lifted the League Cup back in 2008 and Mauricio Pochettino will be hoping to end their ten-year drought this season. The north Londoners begin their quest against Watford but a venue is yet to be decided due to Tottenham’s stadium delays. Holders Manchester City will begin the defence of their trophy with a trip to League One Oxford United while Manchester United will welcome Championship outfit Derby County – who’re managed by Chelsea legend Frank Lampard – to Old Trafford. The games will be played on either the 25th or 26th September and while the likes of Arsenal, United, City and Spurs will be confident of progressing to the fourth round, it’s going to be a huge battle at Anfield between Liverpool and Chelsea. AS USUAL LUCK OF THE DRAW TO THE MOST LUCKY TEAM IN THE LAND.